We build core Cloud services that become a central service provision overhanging cloud applications, websites, API’s & phone / tablet apps. We have solutions that suit both businesses that have had absolutely no Cloud exposure, right up to business with a flourishing Cloud presence and wish to find ways to optimize and grow. API’s are becoming the new ‘digital currency’ for businesses online, enabling a safe, reliable communications conduit to share key data and resources to clients, partners and other key stakeholders to the business. We can build RESTful API’s for business that are highly usable and scale able to meet future growth demands, a benefit many business do enjoy once getting their API presence online. We offer ongoing support, testing and maintenance for businesses with Cloud application environments, built both on our own custom developments, and providing they pass inspection, for pre-existing applications / environments. Part of the battle of getting started in the Cloud is not knowing ‘where’ to start. Most businesses can back resources and productivity by shifting current on-site data environments into the cloud .. we can help, with the discovery, education and end to end migration of existing on-site business environments to the Cloud. Our core competency lies in developing the core foundation that drives other applications but that doesn’t mean we don’t service the complete scenario. We provide iPhone, Android, Tablet and other mobile device application design and implementation, built on top of our own or a business’s existing API architecture. The Cloud Banking platform is the latest Web Factor undertaking, and represents a leap forward in cloud computing technology as a whole. The platform brings together services from multiples API's relating to payments and cash-flow management, to produce a previously unattainable centralized approach to managing the entire process. The online auction marketplace targeted the removalist industry, it allows end users to post jobs for house / business removal jobs to the market place, and have removalists bid on these, somewhat similar to eBay but for a service based product. 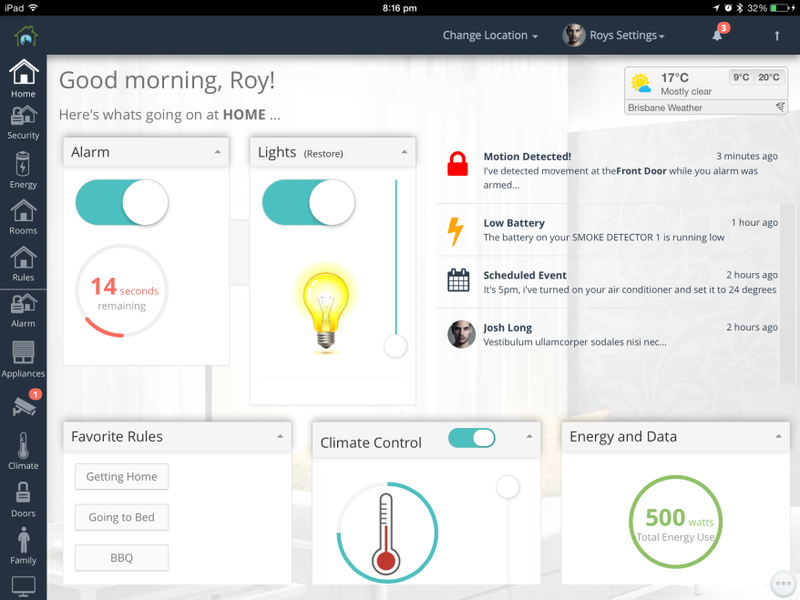 We developed a working proof of concept home automation controller interface, that links to and control to Z-wave wireless and other home auto devices such as light & power switches, thermostats, water leak & smoke sensors. The payment portal was an API driven middleware application that assists users to schedule recurring transactions and process tokenized credit cards via the NAB Transact API.